Slaughter of cow hurts the sentiments of the Hindus which affects public order because it is likely to incite communal tension, hence, it is not merely a case of law and order but that of public order, the court said. 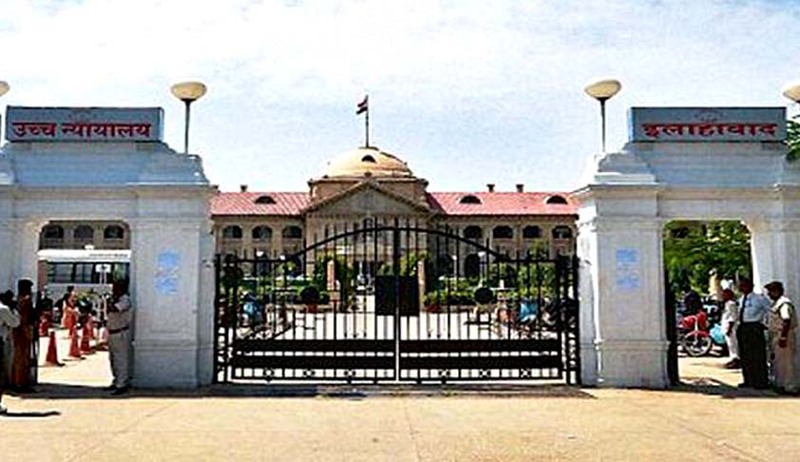 Upholding a detention order passed against a person under the National Security Act for allegedly slaughtering cows, the Allahabad High Court has observed that slaughter of cow hurts the sentiments of the Hindus, which affects public order as it is likely to incite communal tension, hence, it is not merely a case of law and order, but also of public order. One of the contentions raised before the court challenging the detention order was that allegations against him in the complaint filed under the Cow Slaughter Act does not affect any public order, but it relates only to law and order. Rejecting the said contention, the bench comprising Justice Shashi Kant Gupta, and Justice Rekha Dikshit observed that segregated body parts of the cows were lying in an open place in a large number, which might have offended the religious feeling of a society, it is, therefore, important to see the proportionality of the response to the act complained of and in view of this, the gravity of the act may be given a thought wherein the body parts of number of cows were lying open in public view. “… where a number of cattle have been slaughtered in public view, which may definitely lead to disturbance of the current life of the community, so as to amount to a disturbance of a public order, communal amity and harmony. Slaughter of cow hurts the sentiments of the Hindus which affects public order because it is likely to incite communal tension, hence, it is not merely a case of law and order but that of public order,” the bench said.